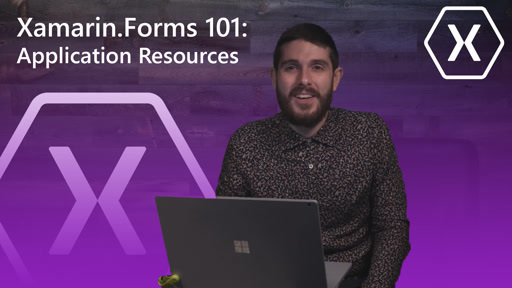 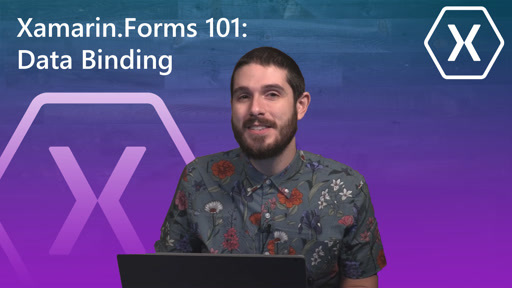 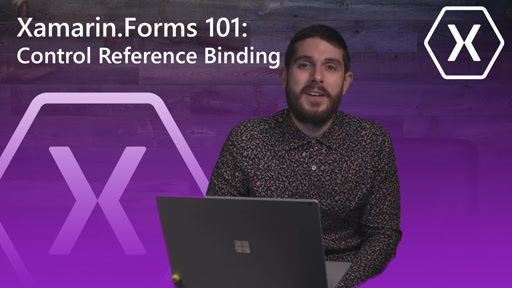 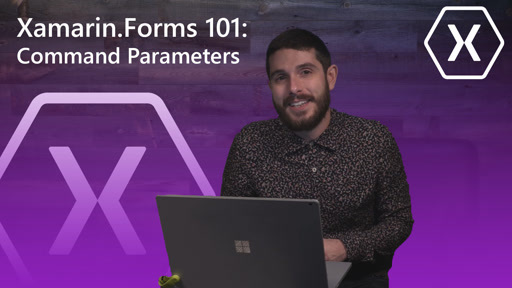 Let's take a step back in a new mini-series that I like to call Xamarin.Forms 101. 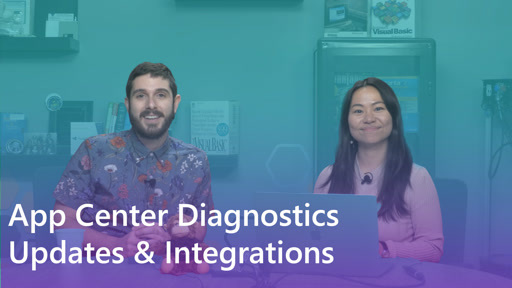 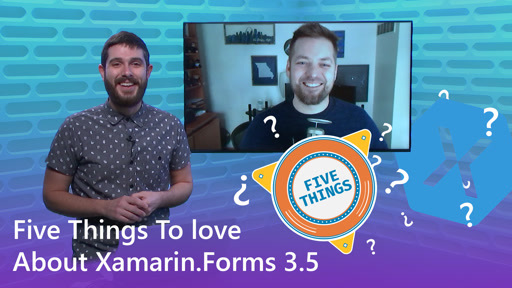 In each episode we will walk through a basic building block of Xamarin.Forms to help you build awesome cross-platform native applications. 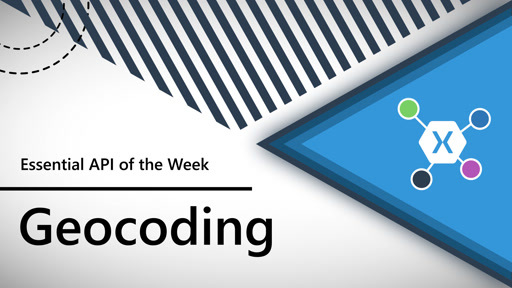 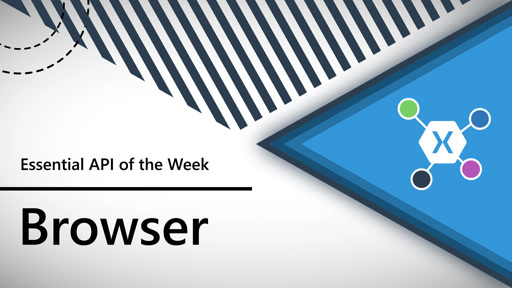 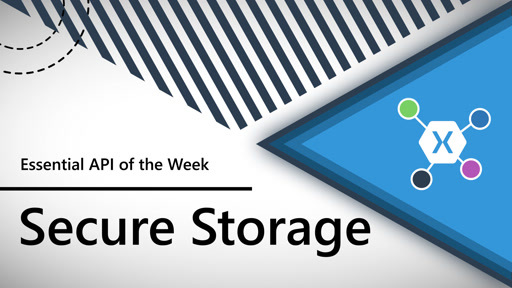 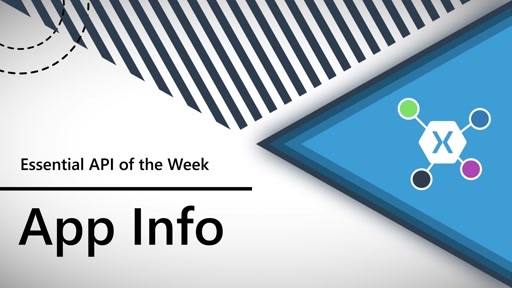 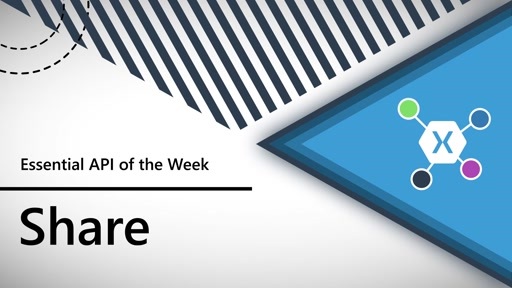 This week we will look at MVVM and Commands to simplify development when users interact with the user interface.